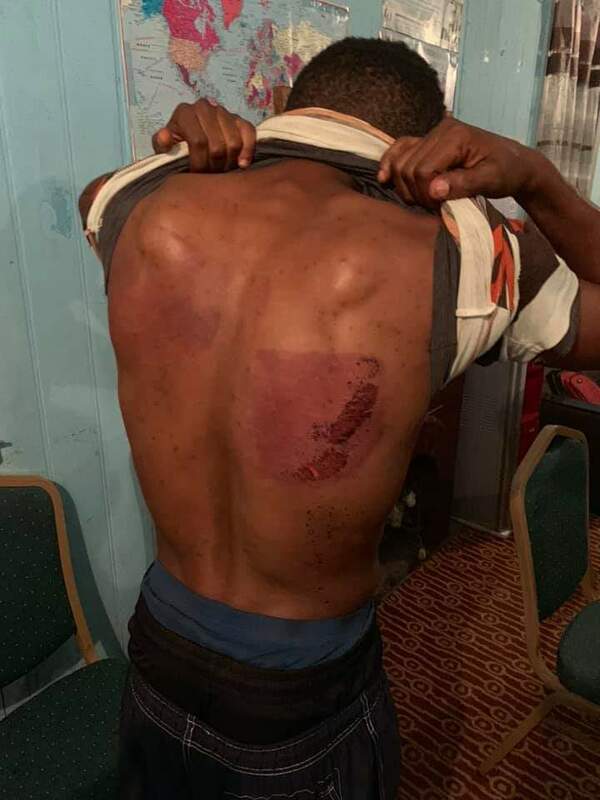 YAOUNDE, March 21 Xinhua | — Twenty students from the University of Buea’s football team in western Cameroon who were kidnapped Wednesday were released Thursday night after “severe beatings”, according to university authorities. Previous Eto’o veut entraîner le Cameroun ! THE HANDIWORK OF FAKE AMBA BOYS. The “operation AK47” will soon create a level playing field. The so-called commission on disarmament should ask LRC terrorists to lay down arms and go return to their country OR ELSE……. If something is above you, simply accept it and move on with your life.